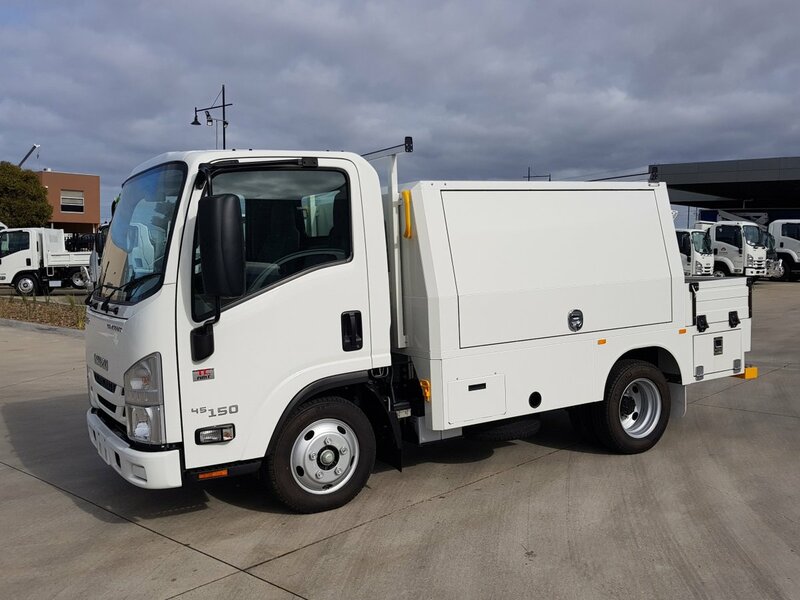 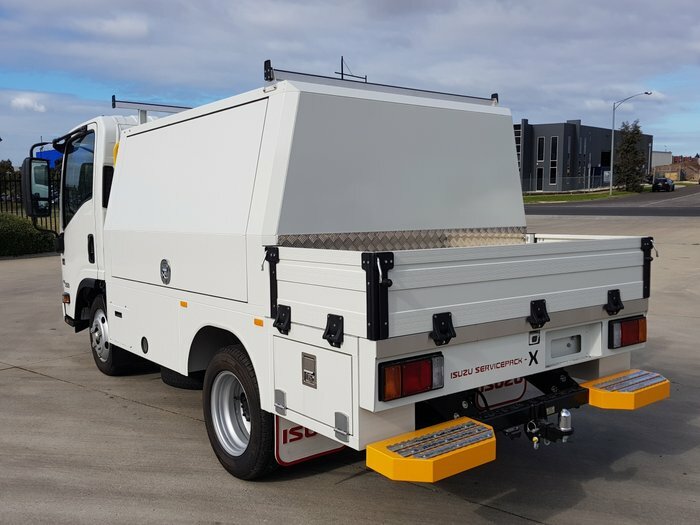 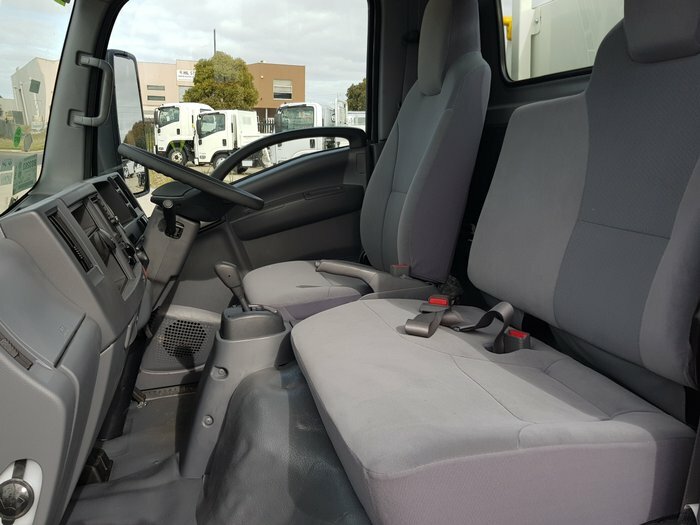 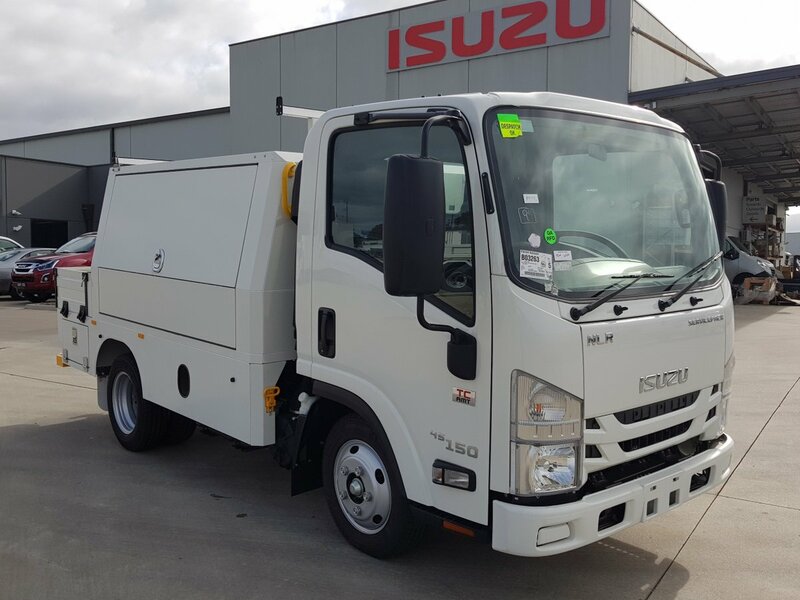 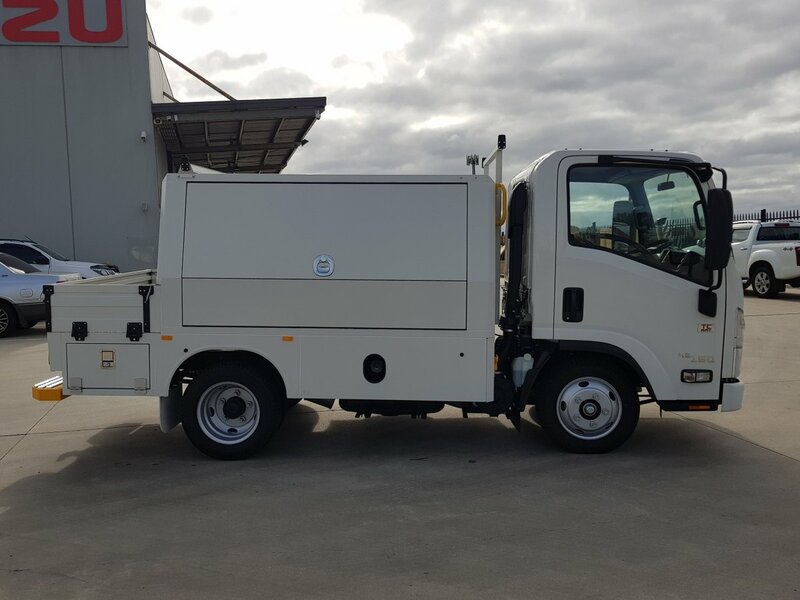 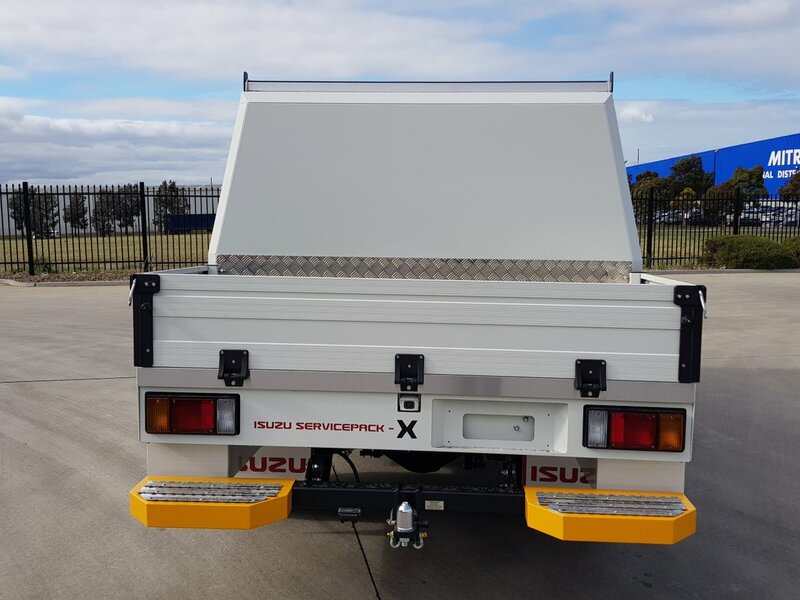 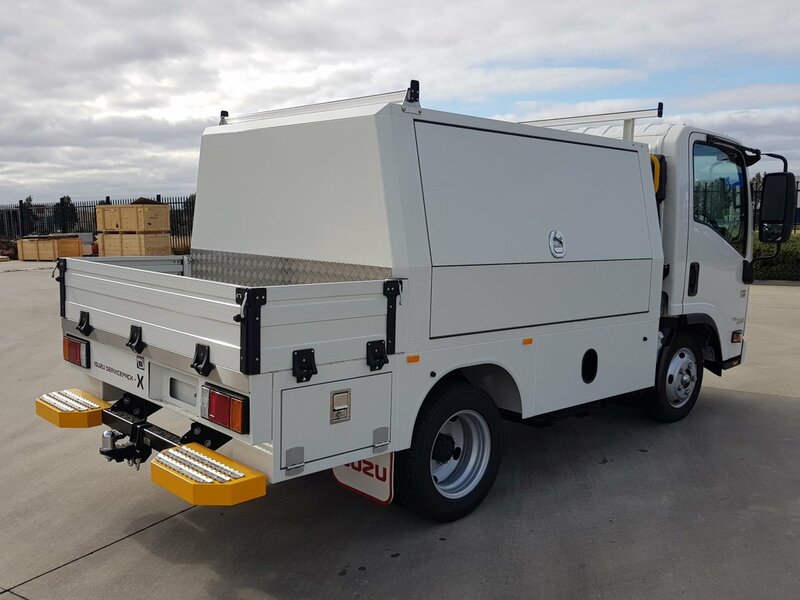 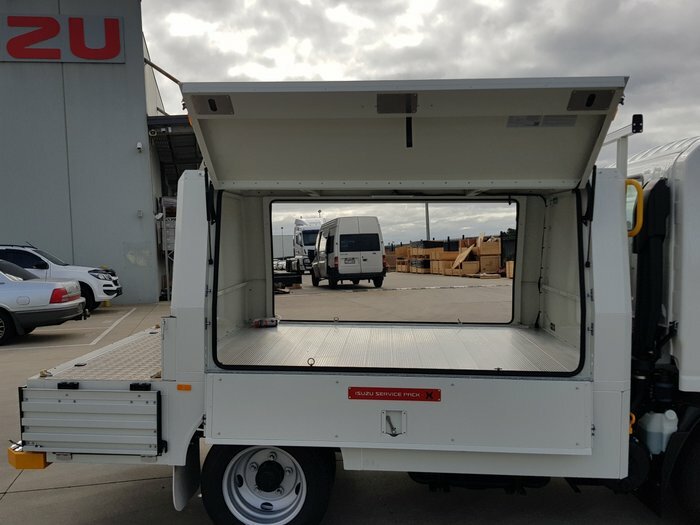 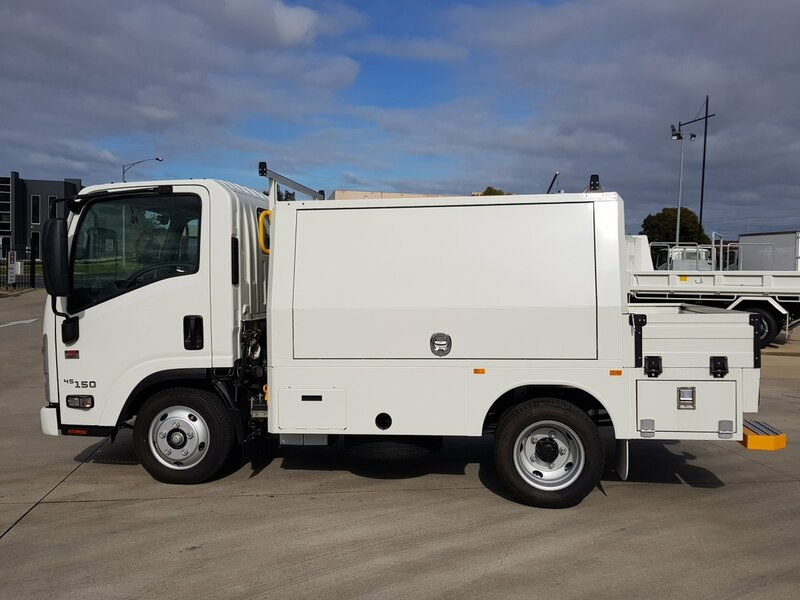 The Isuzu N series range has been the main stay of the Australian light duty truck market for decades. It remains the market leader with 40% of new light duty trucks sold sporting the Isuzu badge. 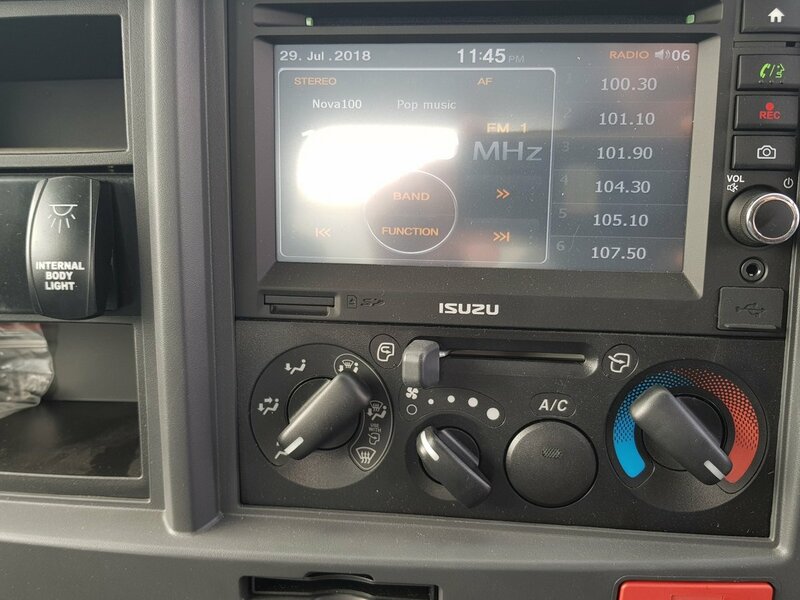 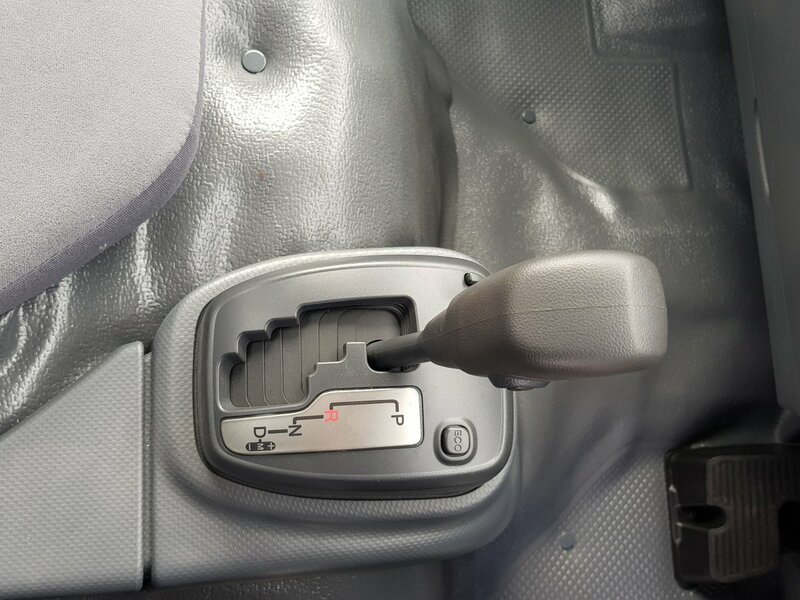 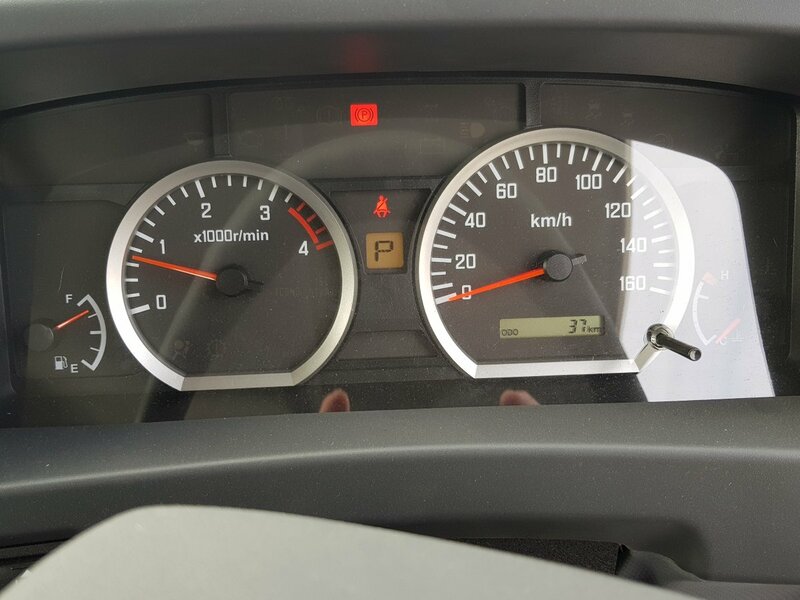 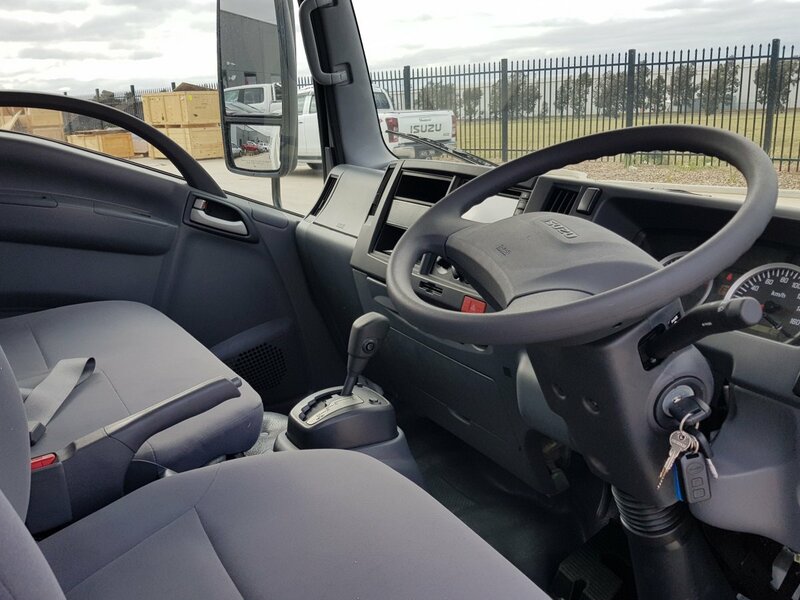 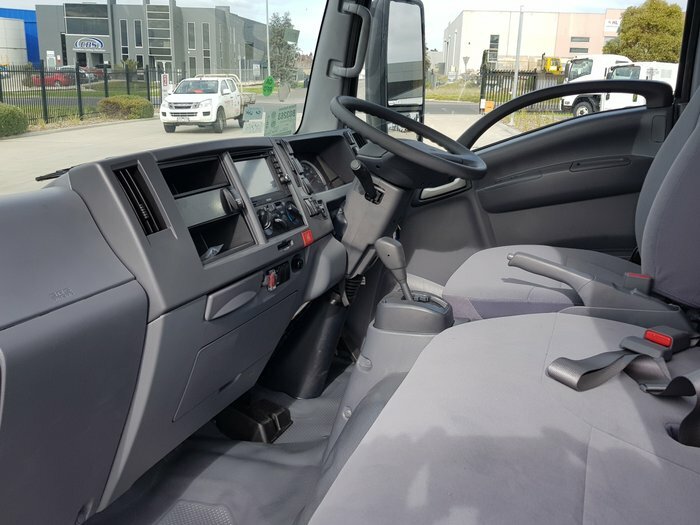 The NLR features a 4 cylinder 150 hp turbo diesel engine, Isuzu automated manual transmission (AMT), Isuzu Electronic Stability Control, a large screen multimedia unit, and the reliability Isuzu is known for. 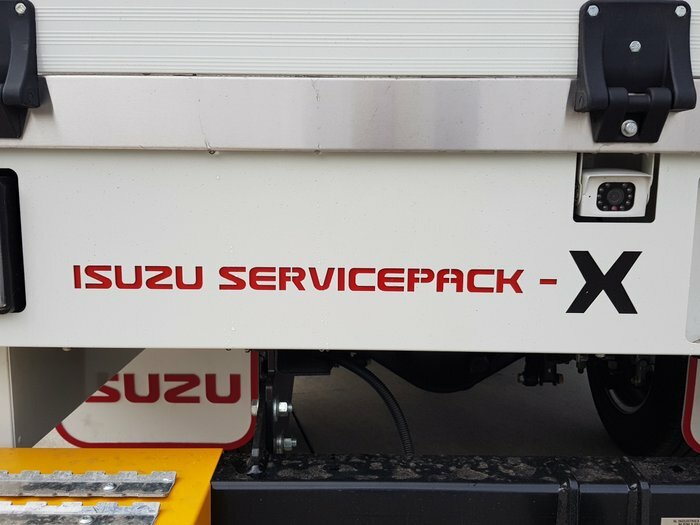 This model is fitted with the new servicepack x body . 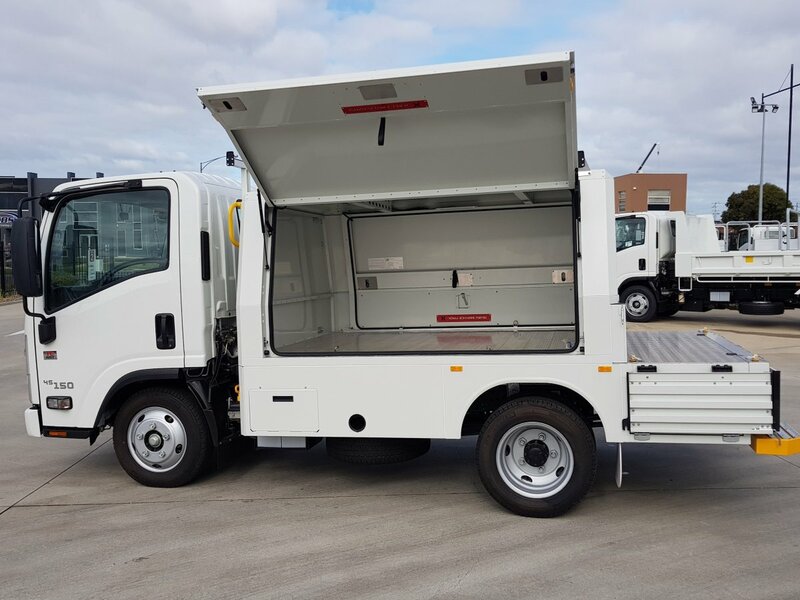 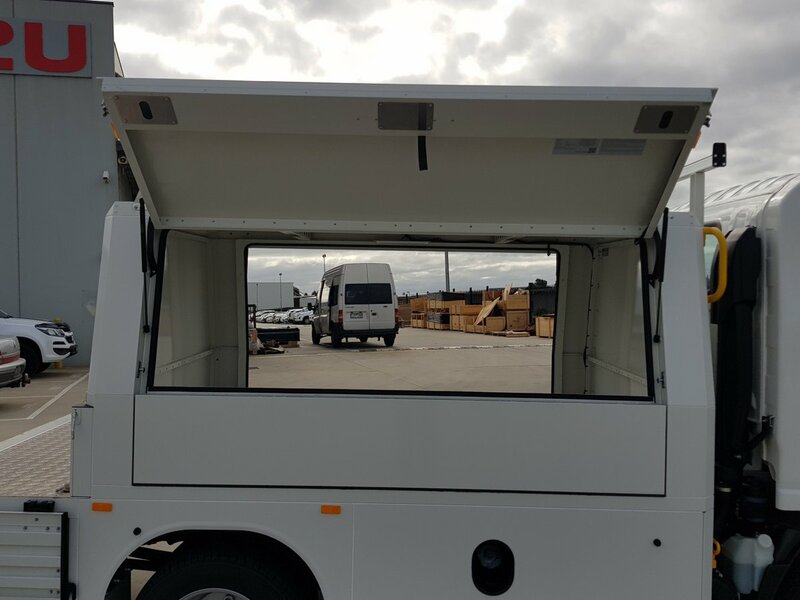 This truck is ready to work and we could have it on the road within 24 hours working for you. 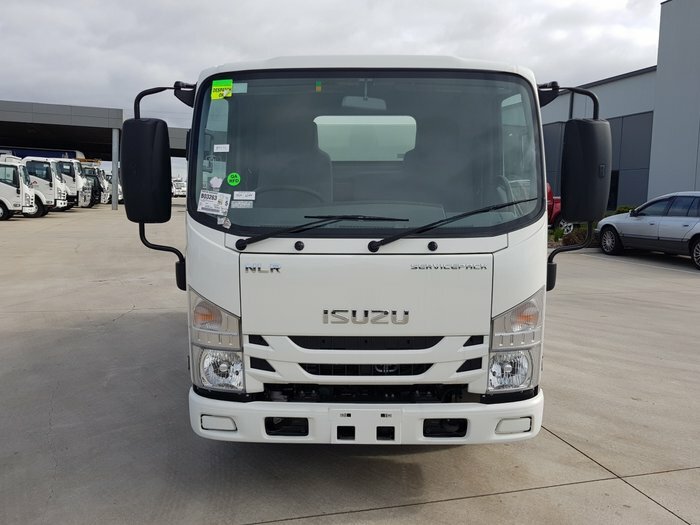 We are conveniently located only 20 minutes from the Melbourne CBD and Melbourne Airport - the only Isuzu Dealer in Melbourne's west.